Storytelling has been part of Indonesian tradition to pass on its cultural values. As such, it can also function as a powerful tool to engage Indonesian students in English literacy class. Through storytelling, students are immersed into interactive activities and rich linguistic resources that can help them make meaning of foreign words. Most importantly, incorporating storytelling into English literacy classes does not only motivate the students to learn English, but also to learn and identify with their own culture. Ika Damayanti is in the final stages of completing her PhD at the Faculty of Social Sciences at the University of Wollongong. An Indonesian teacher, Ika moved from Indonesia with her family to complete her research studies. 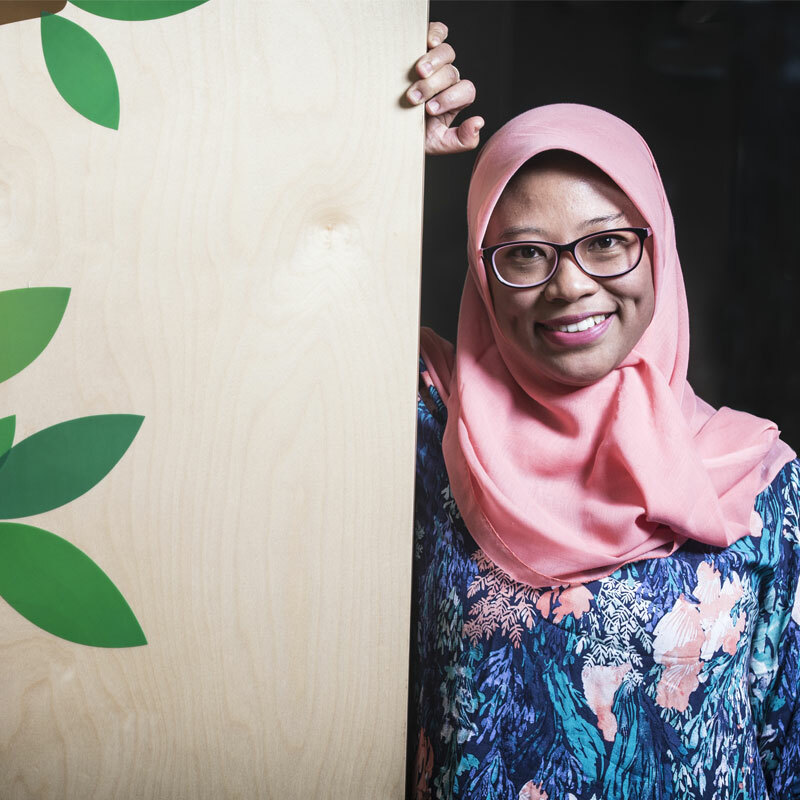 Ika is a volunteer at the University’s children’s education activity centre, the Early Start Discovery Space and in 2016, Ika was judged the ‘People’s Choice’ in the Asia Pacific Final of the Three Minute Thesis competition.